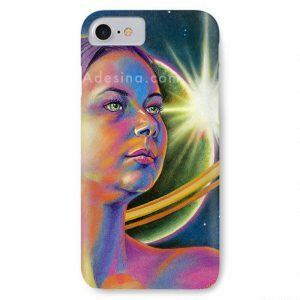 Wasted - Unique Art Smartphone Case Illustrated by Artist Adesina. 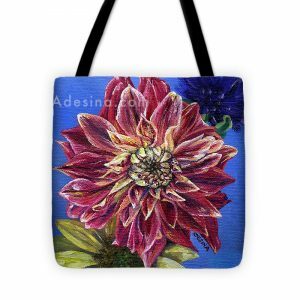 Wasted iphone 7 case by Adesina Artist. Protect your iPhone 7 with an impact-resistant, slim-profile, hard-shell case. The image is printed directly onto the case and wrapped around the edges for a beautiful presentation. Simply snap the case onto your iPhone 7 for instant protection and direct access to all of the phone’s features! Protect your smartphone and tell the world “Uh, hello? I’m on the phone!” with Adesina’s classic 2001 drawing, “Wasted.” No more rude interruptions with this bored young woman making your disinterest clear. Available for both iPhone and Samsung!